So what were your running accomplishments in 2015? As the calendar year turned over, I asked myself that question. 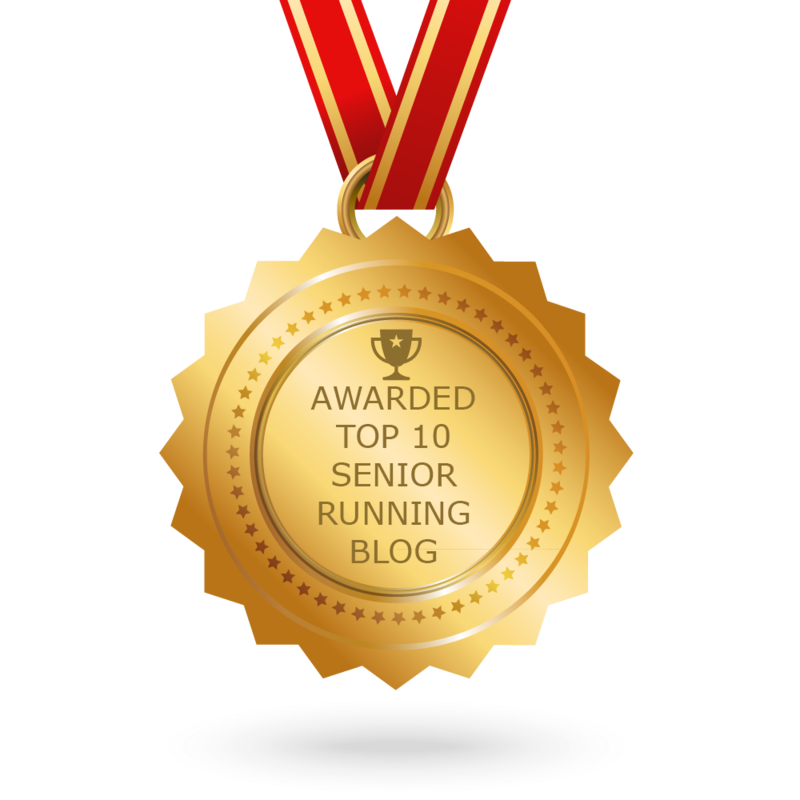 Reflecting on some personal running goals accomplished, I looked around to see what my fellow senior runners at the top of several age groups did in 2015. It’s impressive. Given the number of records that fell this year, I zoomed in on looking only at women, those in my current age group (W65-69) and the AG I will move on to in a few years (W70-74). In the 65-69 category, Edie Stevenson achieved a new 12K AG record with a time of 53:56. Also in the 65-69 AG, setting a record in my favorite distance, the 10-miler, Sabra Harvey ran that distance faster than any previous woman in the age group – 1:14:15. Moving on to the W70-74 group, the impressive Jan Holmquist managed to break records in three distance categories: 5K – 22:14, 8K – 36:37, and 10K – 45:19. Finally, not an age group record, but a single age world record for the marathon was set by 74-year old Helga Miketta of Germany running that distance in 3:49:31. These new record times are daunting, but also uplifting. They tell me what can be achieved. All of the record breaking women above are clearly talented, but for those of us with more modest goals but also interested in improving our own performance, it’s worth looking at similarities in women who make it to the top ranks of the Age Groups. Care to take a humbling look at AG records for your age and gender? Here you can find age groups records for masters categories with USATF. At this link, you can find all single age world marathon records. I’ll keep these incredible athletes in mind as I fine tune my goals for 2016. And you, are your running goals set?